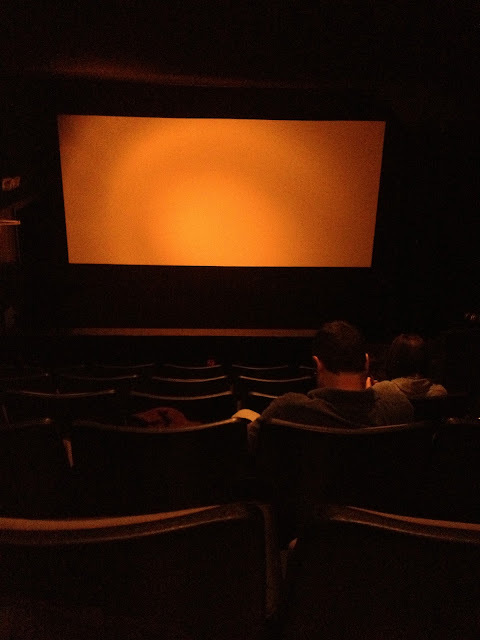 i went to the movies last weekend at the cutest little theater in Berkeley. which are some of my favorites. and all of the complexities that come with life. it was the smallest movie theater i have ever been in. 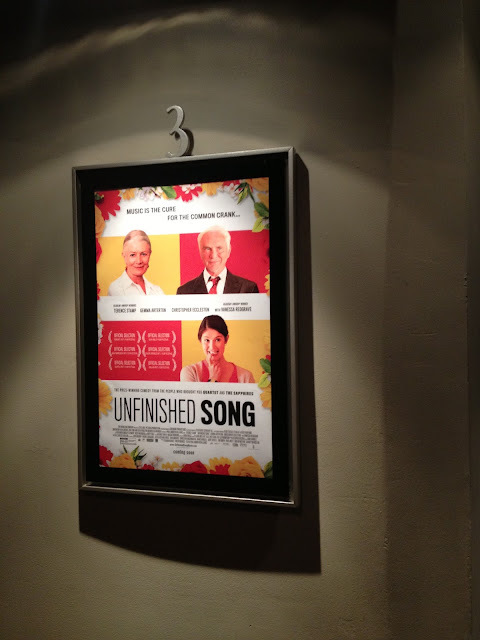 i went to see the unfinished song. which is equal parts precious and heartbreaking. half the reason i went to see this was because vanessa redgrave is in it. i have watched Letters to Juliet so many times just because of her. and Call the Midwife is so much better just because of her voice in the opening and closing credits. had been a kind soul who had taken an interest in him. even grumpy old men who don't really like people. they still need kind hearted friends to show them love and affection.